How Do You Add Other Ologies to Enterprise Imaging? Reggio Emilia Hospital shares three strategies to bring other ologies into the enterprise imaging platform. By Dr. Marco Foracchia, Chief Information Officer of the AUSL di Reggio Emilia. Radiology is well established as the leader in imaging: routinely capturing, storing, and viewing diagnostic images. However, many healthcare providers struggle with adding other ologies to their enterprise imaging platform. As a result, videos, PDFs, and other non-DICOM images produced by urology, ophthalmology, and other departments, as well as numerous “oscopies”, exist in silos, and are not associated with a patient’s EMR. This fractured approach makes it difficult to access all the procedural and evidence-related clinical images that provide a more complete picture of a patient. I am pleased to share that Reggio Emilia Hospital has tackled this challenge successfully. Today, we have an integrated solution for archiving DICOM and non-DICOM media from 28 departments. Based on our experience, here are the three strategies that we found to be the most valuable to incorporating other ologies into the enterprise imaging platform. Review and document all clinical image sources. Do not change the process for image capture and reporting. Choose a standards-based yet open and flexible solution; and take a firm stance on integration. Reggio Emilia Hospital has an enterprise imaging strategy for today and for the future. First, let me tell you a little about Reggio Emilia. 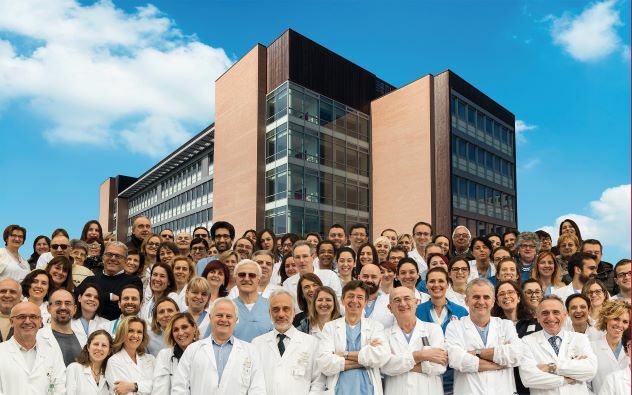 We are a general public hospital in Italy with a focus on oncology. In 2017, we merged with the Local Health Authority and became affiliated with five other hospitals. I am proud to say we are recognized as a leader for effective EMR adoption and usage. Our HIMSS EMRAM score is 6 out of a possible 7. 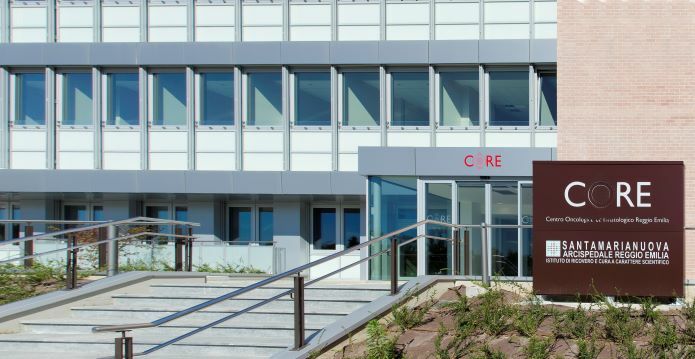 After achieving this notable level of EMR adoption, we focused on implementing an enterprise imaging platform to support clinical pathways, clinical research, and regulations related to data protection and portability. Of course, we’d been capturing and storing diagnostic images from radiology for some time. But we had numerous “residual” departments that were asking for help with storage, and access to and sharing of images. And behind each request was a clinician who had a problem and needed a solution. We knew it would not make sense financially or strategically to resolve these requests with numerous individual IT solutions. Instead, we took an overall view of data and image capture on the clinical side. This led us to implement a single enterprise imaging platform, the CARESTREAM Clinical Collaboration Platform. What is the first step to adding other ologies to enterprise imaging? Review and document all clinical image capture. In Phase 1, in partnership with a resident engineer from Carestream, we surveyed all our clinical departments. The goal was to understand the sources and formats of all images captured within Reggio Emilia Hospital and the processes behind them. It was a lengthy process – 1.5 years – but a very important one. Discovery of 534 data sources. Some were unmanaged or managed in isolated systems (so called “department silos”). Discovery of 8% of exams (28% of devices) that were improperly managed (non indexed, out of regulations). Most ologies were not storing all images captured (79%). Most of these sources were coming from processes involving encounter-based imaging, from surgery for example. In these cases, there is no established method to acquire the images with a traditional “radiology-like” framework. The amount of data captured is staggering. In oncology alone, 43,771 documents were generated for just 137 ADK patients. How do you achieve adoption of enterprise imaging? Don’t change the clinician’s ingestion process. Enterprise imaging touches almost everyone in the clinical care pathway: the referring physician, clinicians, and the patients. But in order to be successful, the technology itself must be almost invisible. I cannot stress this point strongly enough. Your enterprise imaging system must be able to integrate to all the different image capture modalities – without changing the clinician’s workflow for image acquisition and reporting. With Carestream’s Clinical Collaboration platform, the workflow has been embedded within the solution. As a result, the only change for the user is pushing a new button at the time of ingestion. Currently, the hospital is archiving DICOM and non-DICOM media from 28 departments. For example, for image capture in endoscopy, an image is sent to the VNA each time the doctor presses a pedal. Even encounter-based images are easily captured, thanks to the capture portal. Physicians simply push a button when they capture images, and the software initiates a work request in the VNA. The same scenario is repeated for other ologies throughout Reggio Emilia. Our clinicians and surgeons are largely unaware that we installed a new sophisticated enterprise image system behind their everyday EMR systems – and that is why it is successful. Images that are captured are available for viewing to all care providers throughout our health care system through our Enterprise Viewer Module. This is also part of the Clinical Collaboration Platform, which is also seamlessly integrated within pre-existing report viewing systems (EMRs and Clinical Data Repositories). 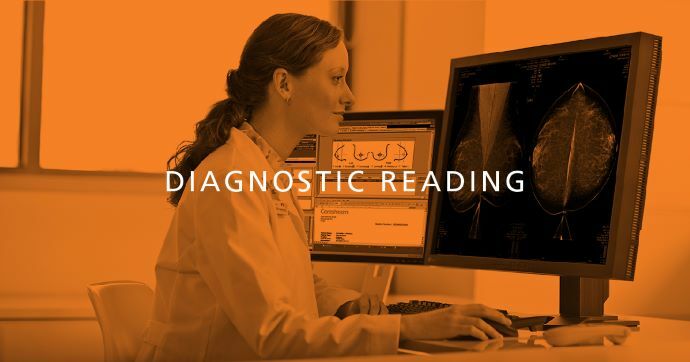 How do you bring more ologies into your enterprise imaging system? Choose a standards-based, but open and flexible solution; and take a firm stance on integration. 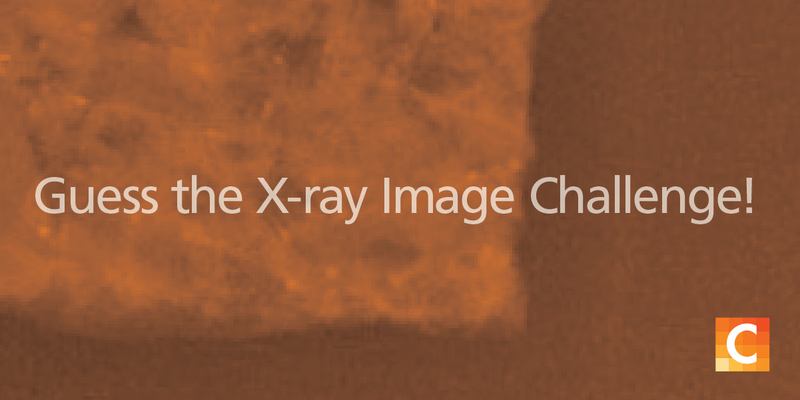 Achieving enterprise imaging requires taking a firm stance that all current and future image capture modalities must integrate to the VNA; no exceptions. The CARESTREAM Clinical Collaboration Platform solution is entirely standards-based, but very open to “simpler” technologies and very flexible. This enables us to integrate many modalities, including those used in departments and procedures with unusual workflows, like neurology and endoscopy, and diabetic foot. We also integrated images from low tech, non DICOM medical devices, using, for example, simple web services. Now we are in the process of working with pathology to integrate their devices for image acquisition. Going forward, every new tender we issue includes a requirement for the devices or systems to be integrated with our Clinical Collaboration Platform. We have built an enterprise imaging platform not only for today, but also for our future imaging needs. Our Clinical Collaboration Platform has greatly increased awareness that images are strategic assets and that they need to be captured and shared. In fact, some departments have doubled or even tripled their volume of image acquisition. Also, we have seen an increase in the use of video capture. For example, in the past endoscopy captured primarily still images. Now that they have a very easy process for image capture, they are capturing videos of entire procedures. Since we started this process, we have integrated 28 departments into our enterprise imaging platform. Soon, we will apply our experience in integrating images and data to the five hospitals within the Local Health Authority. Once again, we will take the strategic approach of integrating multiple departments and sites with a single solution, giving us an even greater and more meaningful return on investment. 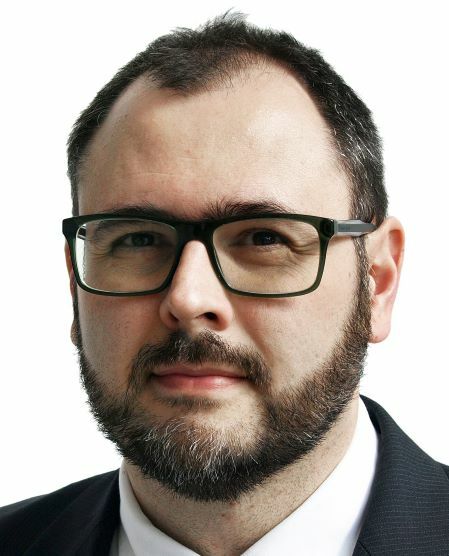 Marco Foracchia has been Chief Information Officer of the Azienda USL di Reggio Emilia since 2018. Prior to joining the public health IT sector, he gained experience in research and development on medical software in the vendor industry. He has carried out university research activities in Italy and in the United States, and is a reviewer for scientific journals in the sector. He is a professor with contracts at the University of Modena and Reggio Emilia as well as University Bocconi in Milano. Since 2015 Dr. Foracchia also has been media manager for AISIS (Healthcare IT Managers Italian Society), and since 2018 he is part of the AISIS board and member of the HIMSS Italian Community Council. Dr. Foracchia is a member of Carestream’s Advisory Board.